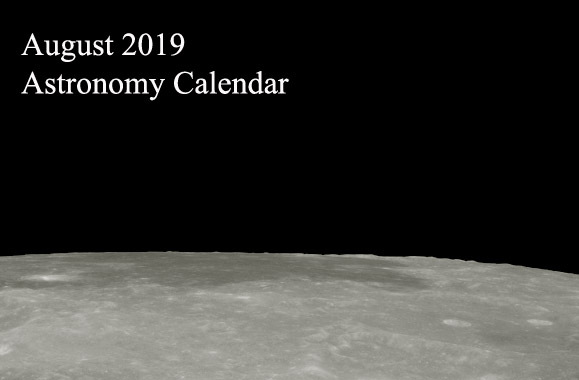 We offer you the astronomy calendar for September 2019. Astronomy is the foundation upon which astrology can operate. Actually, astrology and astronomy were treated together, under the Latin name of astrologia, being separated only by the Western 17th century philosophy. One thing is sure: a good astrologer needs to study astronomy. Neptune is at its closest approach to Earth and its face is fully illuminated by the Sun. It is brighter than any other time of the year and is visible all night long. September full moon was known by early Native American tribes as the Full Corn Moon, because the corn is harvested around this time of year. This full moon is also known as the Harvest Moon, the Wild Rice Moon and the Red Plum Moon. 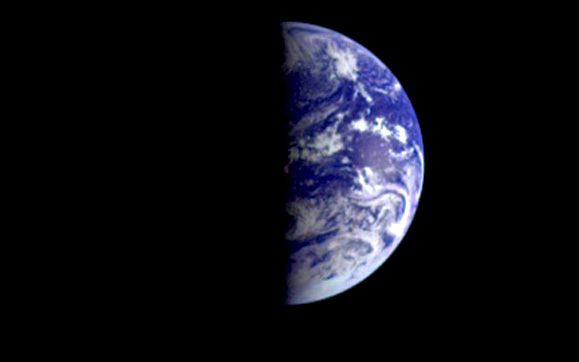 The Sun will shines on the equator and there are nearly equal amounts of day and night throughout the world. 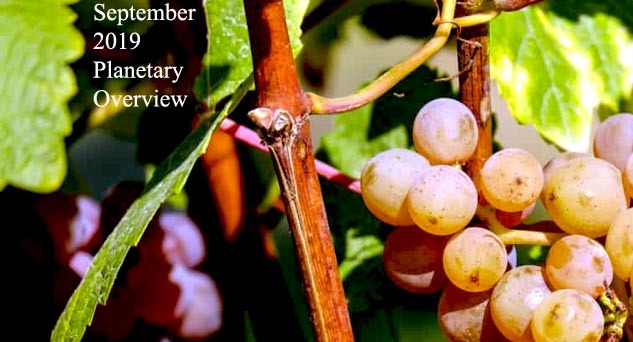 This is also the first day of fall (autumnal equinox) in the Northern Hemisphere and the first day of spring (vernal equinox) in the Southern Hemisphere. 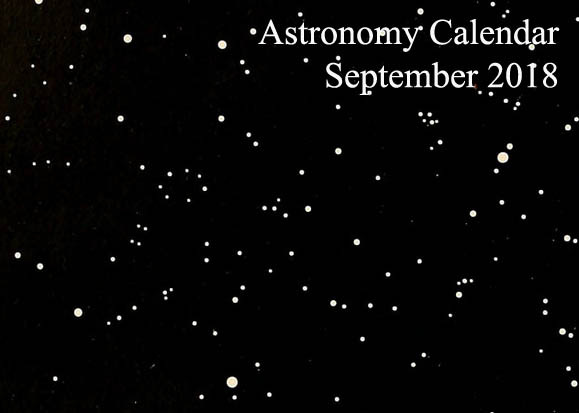 Share the post "September 2019 Astronomy Calendar – Celestial Events"